Hello my name is Samantha Stanley and I’m on the young critics panel. 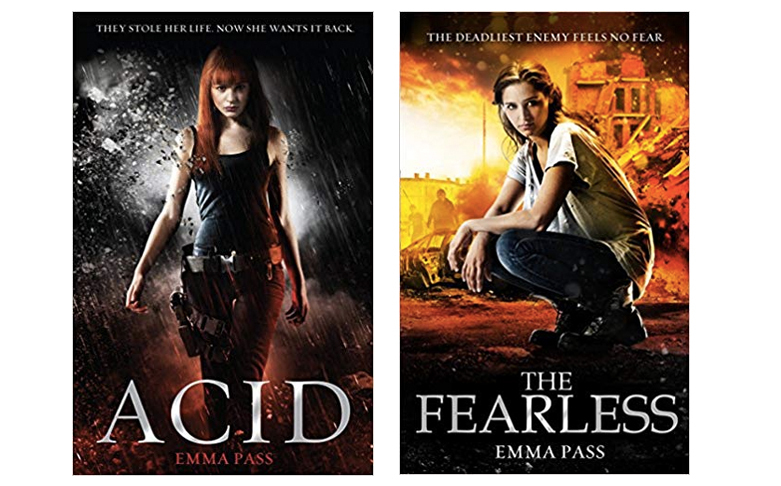 Today I’m going to review the Emma Pass writing fictional world’s workshop. My first impressions were that I knew that this was going to be good. The environment around me was warm and homey. The fact that Emma thought of using an old historical place helps to create a story writing atmosphere with all of the history around, it inspires the imagination. I loved the environment around me I thought it was beautiful. I liked the way that Emma used an old style projector to suit the environment. At the start of the workshop Emma introduced herself, Emma then started to talk about her books then she tells us about how she came up with her books. Emma led us through a course of activities to help us come up with a simple concept for our stories. In this activity I had to answer some questions about my world Emma put the questions on a board. While we are completing the activity Emma gave us tips on how to complete the questions and our concept. Everyone in the room was writing, their concentration out of this world, everyone was inspired to be whoever they are and to create whatever they feel. There was a ten minute time space for this activity. Some people are writing so much it was as if they were being sucked into a piece of paper. I ran out of time for this activity but I reckon I would have come up with something amazing. All the people came together and spoke about our creations we were all having a good time together. I found this activity enjoyable because I liked how creative I could be with everything I wrote. The rest of the people in the room were writing frantically with smiles on their faces. Emma is telling us how to use our techniques into the writing. I loved this task because I came up with an amazing set of ideas; Emma helped me a great deal. Once we had finished all of the tasks we all came together to share our story ideas, everyone listened nicely and Emma lit up loving the ideas that her students had come up with. After that Emma told us her story of how she became the person she is today. Her story was so interesting it could make a book. Emma has inspired me to become a writer (in whatever I’m going to write) and she’s inspired me to be whoever I am. Emma is really amazing and so inspiring so we love her. In this review I’d like to thank Emma and the birthplace of Samuel Johnson for being so welcoming and nice. I can’t wait to talk to Emma in the future! At the end of the workshop I asked Emma if she has any words for young writers of the future and she said “ just keep writing everything and anything, don’t throw anything away and don’t be afraid to try, just have fun writing is talent embrace it”. Overall I really enjoyed the Emma pass workshop and I hope to do more young critics in the future.